PRISTINA, Kosovo - Zana Berisha (23) was crowned Miss Universe Kosova 2018 in Pristina on June 29. She will represent Kosovo in Miss Universe 2018. 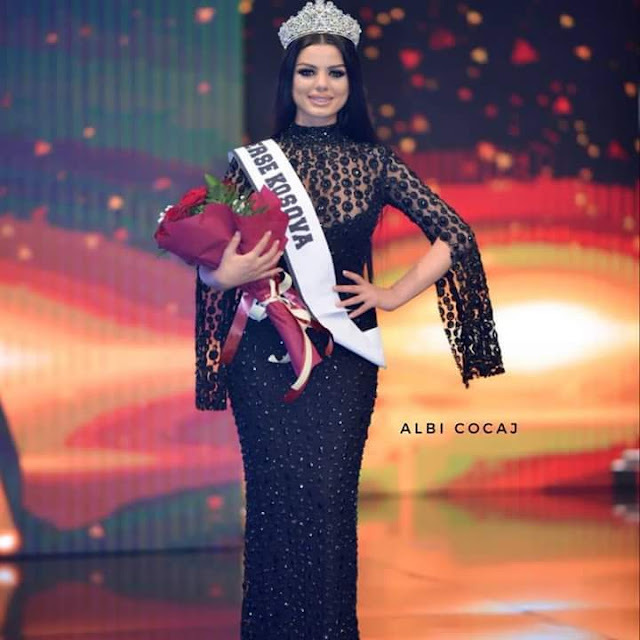 Rreze Dautaj was crowned Miss World Kosova 2018 at the same event and she will compete in Miss World 2018 in Sanya, China on December 8. 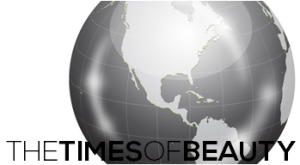 TARRAGONA, Spain - María Ángela Ponce Camacho (26) was crowned Miss Universe Spain 2018 at the Palau Firal i de Congressos in Tarragona on June 30. She will represent Spain in Miss Universe 2018. 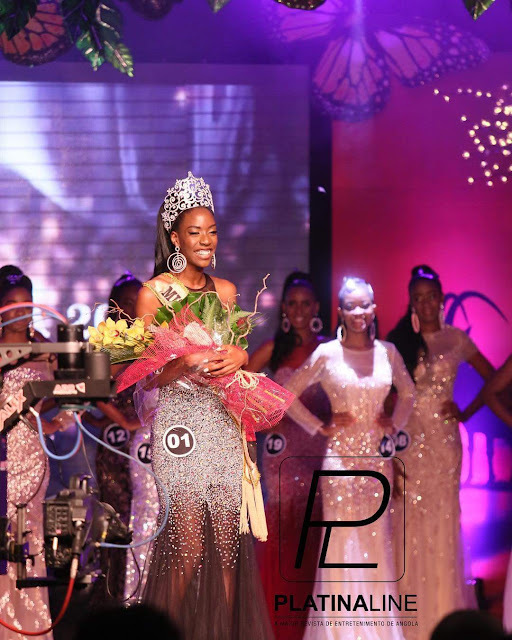 LUANDA, Angola - Ana Liliana Avião (23) was crowned Miss Angola 2018 in Luanda on June 30. She will represent Angola in Miss Universe 2018. BANGKOK, Thailand - Sophida Kanchanarin (23) was crowned Miss Universe Thailand 2018 at the Royal Siam Paragon Hall in Bangkok on June 30. She will represent Thailand in Miss Universe 2018. MELBOURNE, Australia - Joey Francesca Hung (24) was crowned Miss Universe Australia 2018 at the Sofitel Melbourne on Collins on June 28. She will represent Australia in Miss Universe 2018. SANTA CRUZ DE LA SIERRA, Bolivia - Marian Joyce Prado Rivera (21) was crowned Miss Bolivia Universo 2018 at the Fexpocruz Siriono Hall in Santa Cruz de la Sierra on June 24. She will represent Bolivia in Miss Universe 2018. Vanessa Vargas Gonzáles (22) was crowned Miss Bolivia Mundo 2018 and she will compete in Miss World 2018 in Sanya, China on December 8. 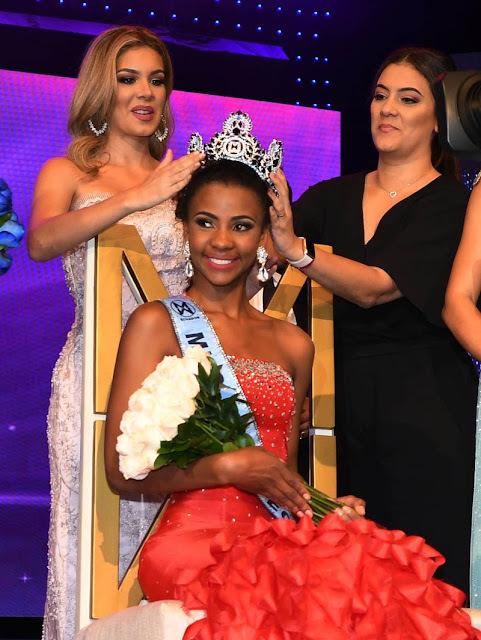 GUAYAQUIL, Ecuador - Shirley Nicol Ocles Congo (20) was crowned Miss World Ecuador 2018 at the Eloy Alfaro Civic Center Theater in Guayaquil on June 24. She will represent Ecuador in Miss World 2018 in Sanya, China on December 8.